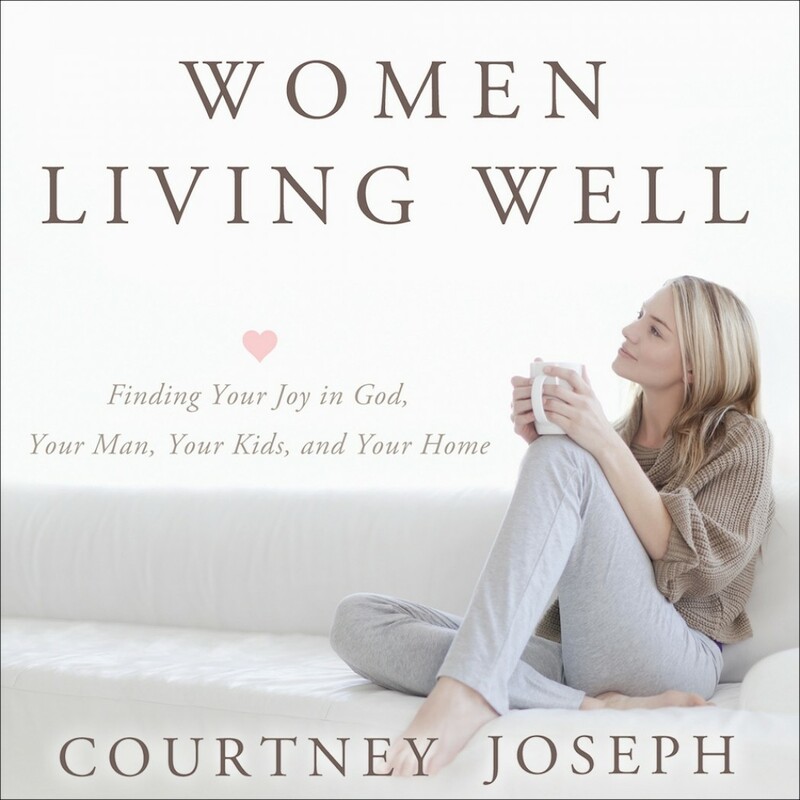 Women Living Well | Courtney Joseph | Audiobook Download - Christian audiobooks. Try us free. Women desire to live well. However, living well in this modern world is a challenge. The pace of life, along with the new front porch of social media, has changed the landscape of our lives. Women have been told for far too long that being on the go and accumulating more things will make their lives full. As a result, we grasp for the wrong things in life and come up empty. Mommy-blogger Courtney Joseph is a cheerful realist. She tackles the challenge of holding onto vintage values in a modern world, starting with the keys to protecting our walk with God. No subject is off-limits as she moves on to marriage, parenting, and household management. There is nothing more important than fostering your faith, building your marriage, training your children, and creating a haven for your family. Women Living Well is a clear and personal guide to making the most of these precious responsibilities.